A rare find in our waters, this beautifully designed and finished french built Ocqueteau motor cruiser is a truly versatile vessel. 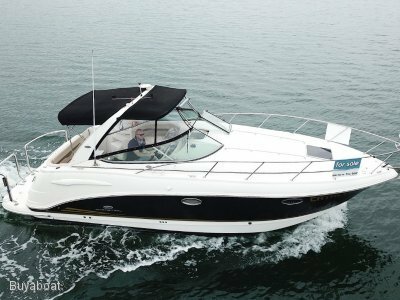 With good looks and performance, these boats are practical and tick plenty of boxes. The smart internal layout features two independent cabins, fully enclosed head, helm, galley and comfortable saloon opening onto a large cockpit with transom door and swim platform. 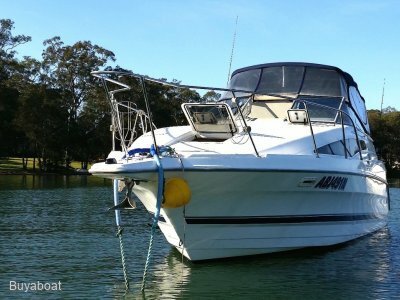 Power is provided by an economical shaft drive 210 hp Volvo Penta diesel engine, brand new and newly installed. 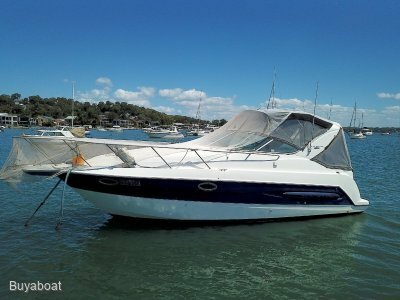 If you are looking for a seaworthy boat that has looks, comfort, performance and is a bit different you need to have a look at "C'est La Vie"
Volvo 210HP turbo diesel, shaft drive. New. Plastimo Pacific 2000 4 burner gas stove with grill. Newly installed gas system. 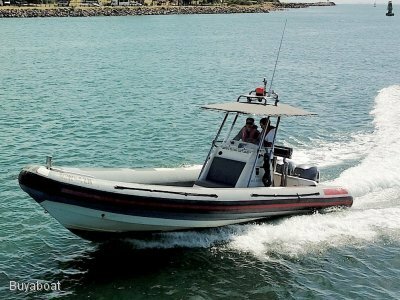 Attractive, versatile vessel with a great fit out and new diesel engine (shaft driven). Ticks plenty of boxes so give Tony a call on 0424 842 222.